TO HAVE AN IDEA OF OUR ACTION . . .
L'Expédition Scyllias publishes the fruits of its researches in its books and you will find all of them in the thumb "Shop" of this website. 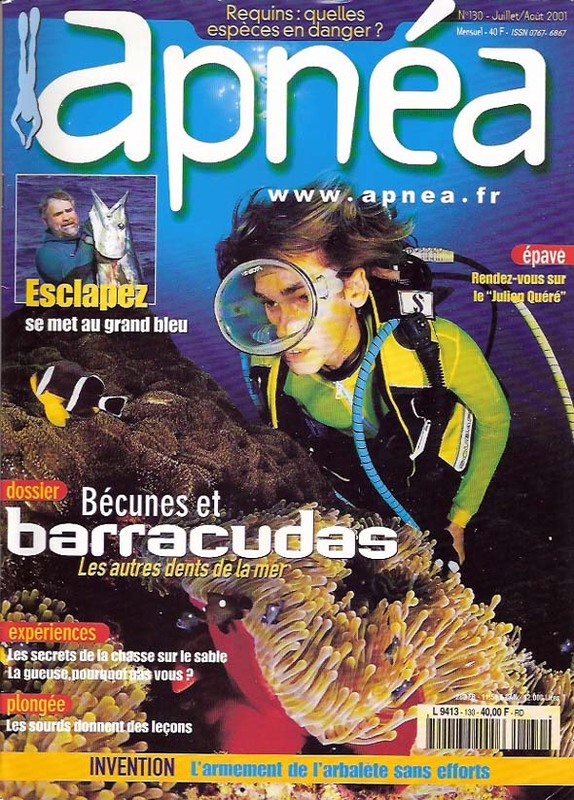 But the association mainly publishes in many diving magazines all around the world. Here follows a summary of the most popular ones which regularly echo our discoveries, researches and projects. Since the beginning l'Expédition Scyllias has been opening up to the other nations and is more than ever an international association.